Air filtration technologies evolve all the time. Luckily, we’re committed to moving forward and giving our clients access to some of the best innovations in the field. 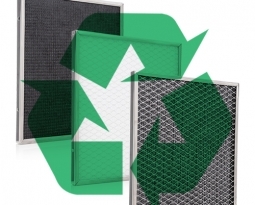 Our custom air filters are environment-friendly and cost-efficient. Choosing one option or the other is all about individual preferences and available budget. To choose the right filter, it’s important to have some idea about the different kinds of products on the market. Here are a few of the most common varieties that we have to offer and the characteristics that make them unique. OEM custom air filters are built to deliver optimal performance. We’ve been designing and manufacturing custom air filters since 1957. 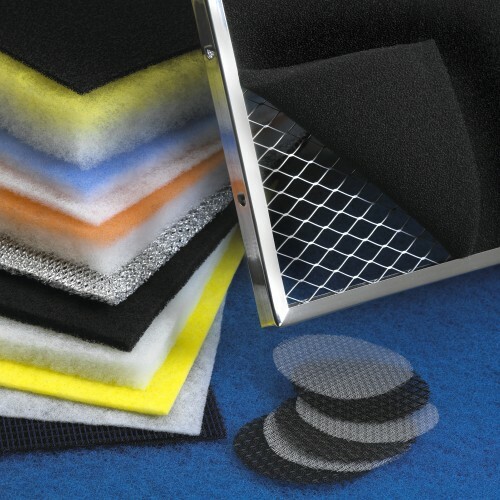 Air filter customization to meet specific requirements of HVAC equipment is a primary concern for operation efficiency. The custom OEM air filters can be integrated and their performance can be matched with any application that a client has in mind. Customization is possible through a change in the density, the number of layers and the types of media used in filter production. Keep in mind that OEM parts can be a bit more expensive than other air filter options. This option, however, usually comes with superior quality as it is designed in conjunction with the equipment design, based on optimal performance. The purchase makes sense in the long run because it will produce a high ROI. Many clients are looking for environment-friendly solutions. This demand has led to a rise in the prominence of washable air filters. Our washable air filters are permanent. 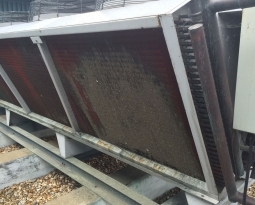 As the name suggests, they have to be cleaned periodically in order to deliver the best possible filtration and optimal air flow. We’re qualified in the production of residential, industrial and commercial washable air filters, backed by decades of design and manufacturing experience. 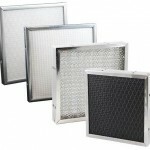 The filters are available in a range of standard or custom sizes. Electrostatic air filters by Permatron, such as Model IN and Model HFA, rank among the best in the commercial niche. 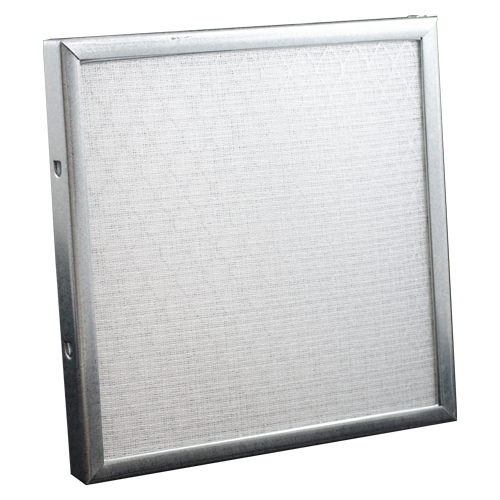 They out perform metal mesh filters, which makes the products highly cost-efficient. 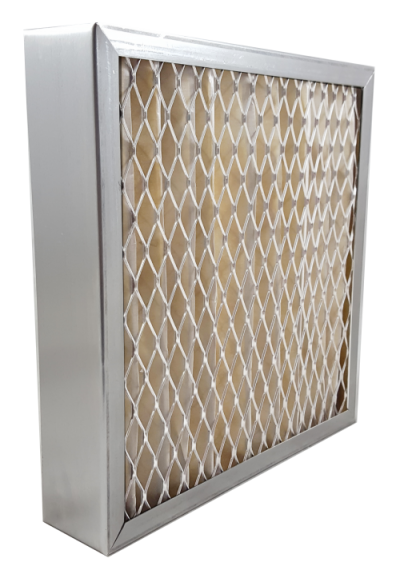 We offer high velocity air filter varieties that can handle a higher dirt load. The Accumulator Chamber® construction (three-panels including an inner prefilter and afterfilter) is the most distinctive feature of these products. It sets them apart from other options on the market, making them much more long-lived and easy to clean. If a washable air filter isn’t the right one for your needs, you can opt for one of the Permatron disposable air filters. Our portfolio features several kinds of pleated air filters with extended surface area and various MERV ratings that are intended for a single use. 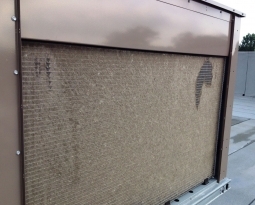 We also have activated carbon filters that are particularly effective for odor removal. Fan shrouds are available to protect recirculating fans from recirculating dust. The disposable air filter is effective enough for the elimination of most airborne particle and debris removal. These products are suitable for industrial and commercial use. 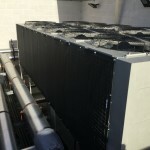 Our portfolio isn’t limited solely to custom panel type air filters. We offer several other products and services to our clients. 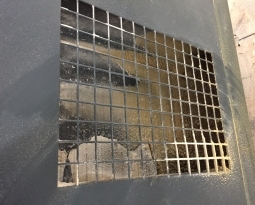 Air intake protection screens and hail guard netting are perfect for building management. They enable effective control of the outside environmental elements. The portfolio is truly diversified, catering to highly specific needs. The guards and screens come in different sizes and filter material, they can be intended for indoor or outdoor applications. All that you have to do is take a look at the product range or send us an inquiry to figure out whether we have a protector addressing all of your air intake protection needs. While we do have a wide range of products for commercial and industrial uses, we’ve also developed a number of quality solutions for residential applications. A few of the most prominent products in our residential range include washable furnace filters, air conditioner filters, electronic air cleaner filters, register vent filters and appliance filters. 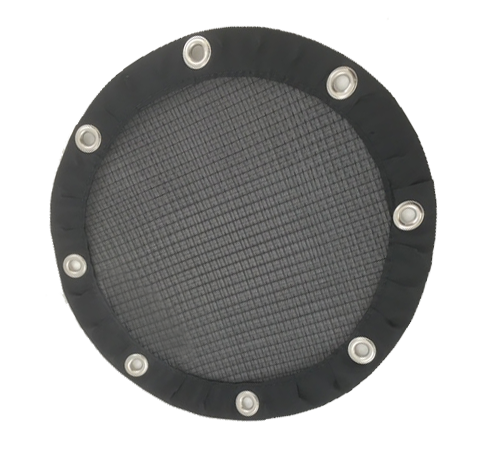 We offer an array of custom air filter accessories, as well. These include center rod support, elastic edging, corrugated expanded metal support, MagnaMount ® (a unique earth magnet installation system), magnetic strip mounting, hook/loop mounting, snap connections and many others. We also offer a variety of three dimensional sewn air filter configurations, made to fit vents, fans, and ceiling diffusers. Don’t hesitate to explore our product pages or contact us to find out more about Permatron and what we could do for you. Our experienced team will be more than happy to address all of your inquiries.